Hocus Pocus. 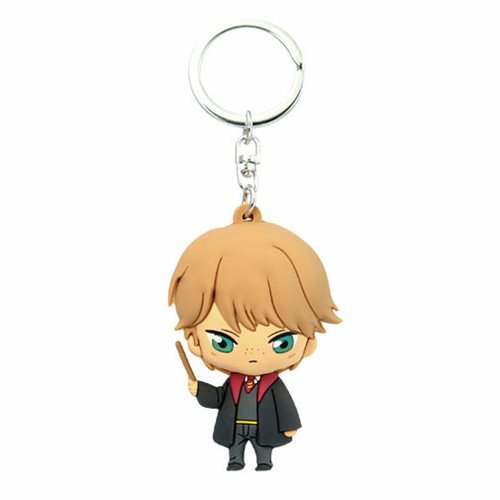 Your favorite Harry Potter characters are now toonized key chains! This Harry Potter Ron Weasley 3D Foam Key Chain is connected to a key ring, allowing you to hang all your keys. Ages 4 and up.